The Skoda Rapid 2018 variants could well be the last cars to bear the Rapid moniker. 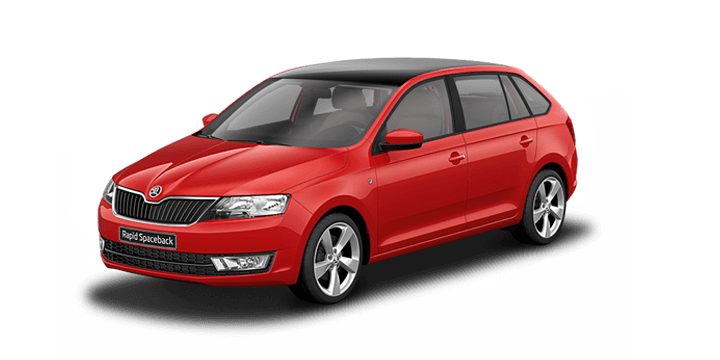 The Czech car manufacturer has announced that the Rapid will be replaced with a car named the Skoda Scala. 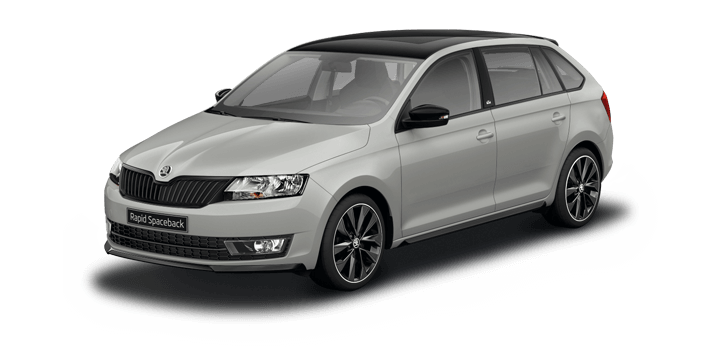 This is an interesting development; the Skoda Rapid has been around for an extended period, and we don’t know much about the change. Let’s take a look at this announcement in more detail and make some educated guesses about the new Scala. The new 2019 Skoda Scala seems like a strange departure as a name. In fact, Scala is Latin, and it means a ladder or stairway. 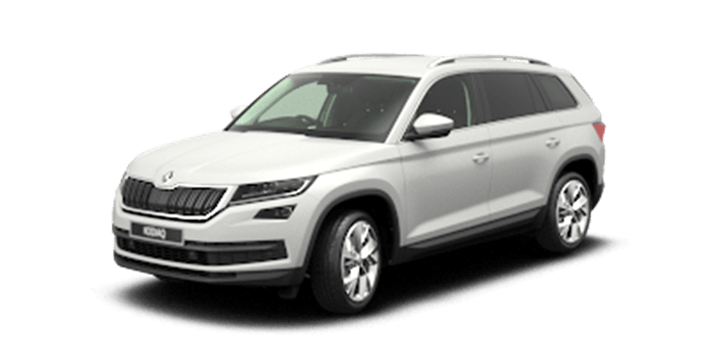 The in joke is that Skoda is looking to scale new heights as a car manufacturer. 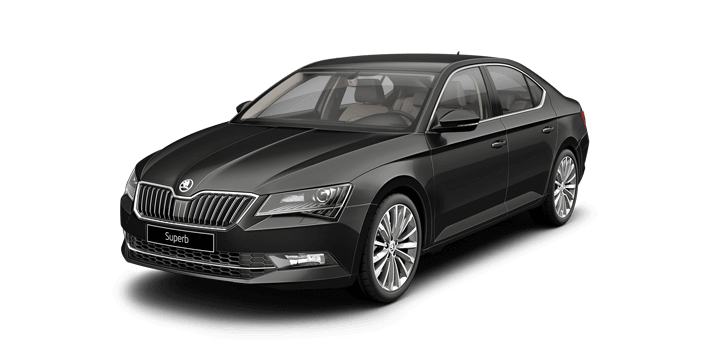 This certainly shows that Skoda has renewed their ambition to make waves in the market segment dominated by the Ford Focus. After the conclusion of the Paris Motor Show, Skoda released a series of teaser images that hint at the direction they are going in. The new Scala will be a five door car that seems to be closely linked with the Vision RS concept shown at the show. Much like the Vision RS, it appears from the images that the Scala will not have Skoda branding on the tailgate and instead the logo will appear on the rear windscreen wiper and on the area above the number plate. If the new Skoda Scala is closely linked to the Vision RS concept, then it may follow that the dimensions are similar. The Vision RS was shown with a length of 4356mm, a width of 1,810mm, a height of 1,431mm and it sat on a 2,650mm wheelbase. If the Scala follows this scale, it will have similar dimensions to some of the most popular European hatchbacks, such as the Ford Focus and the Opel Astra. This is an extremely competitive segment to compete in, and the Skoda Scala will have to bring something special to the table. 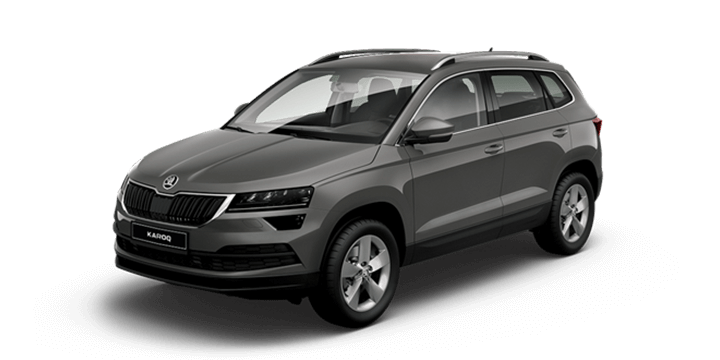 Skoda has also confirmed that the new Scala will be built on The MQB-A0 platform. This was developed by the Volkswagen Group as a shared modular design to use for front wheel drive cars. The intention is to make the Scala a compact car that also has a roomier interior. Also, this will mean that the Scala is cheaper to produce than many of its rivals, including the Volkswagen Golf. At the moment Skoda has only confirmed that the new Scala will replace the Rapid sometime in 2019. Industry insiders speculate that we will know more next year, perhaps even as early as the Detroit Motor Show in January. When the new Scala is released, we should expect to see it here in Australia sometime in late 2019 or early 2020. 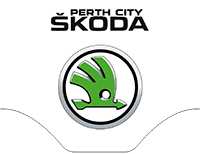 If you’re looking to buy a Skoda Rapid Spaceback, get in touch with Perth City Skoda. 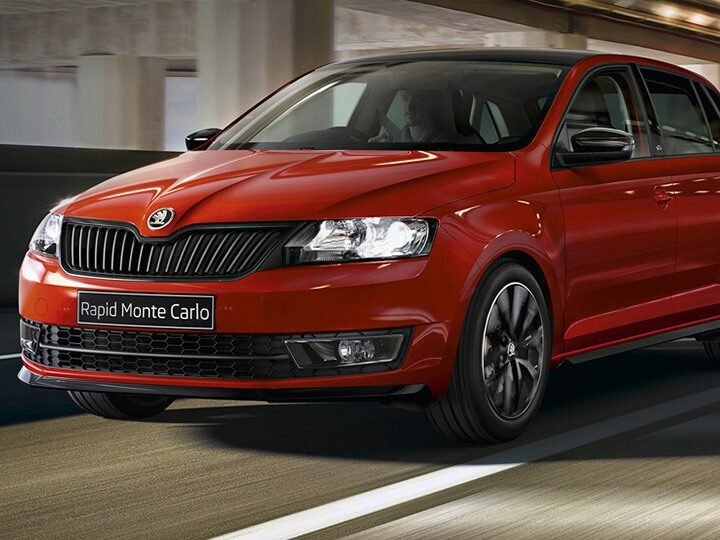 Book a no obligation test drive with us today, and you can try out the Skoda Rapid for yourself.